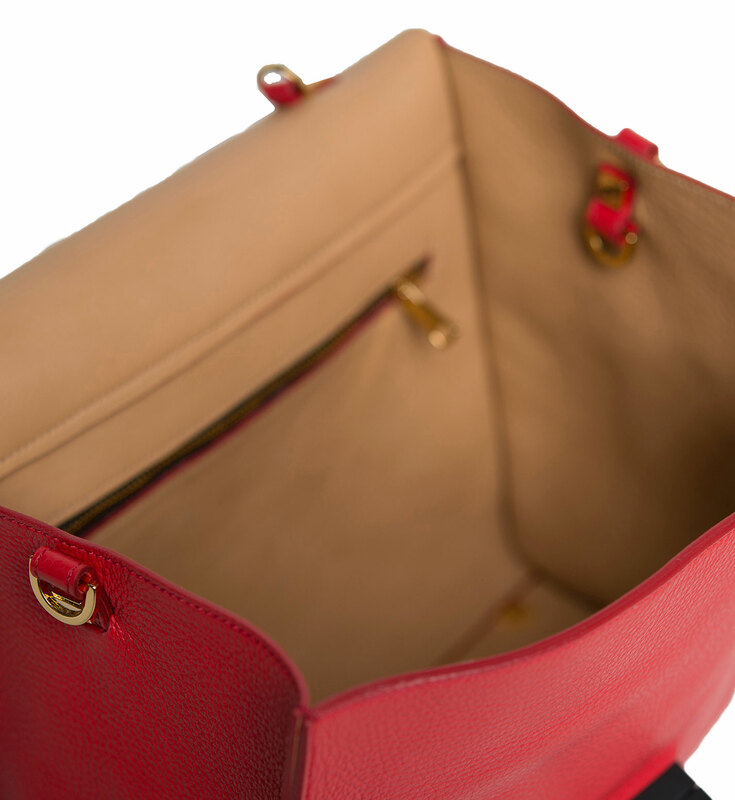 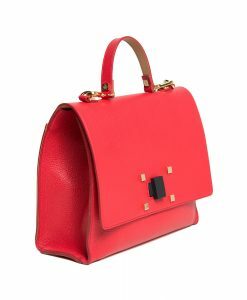 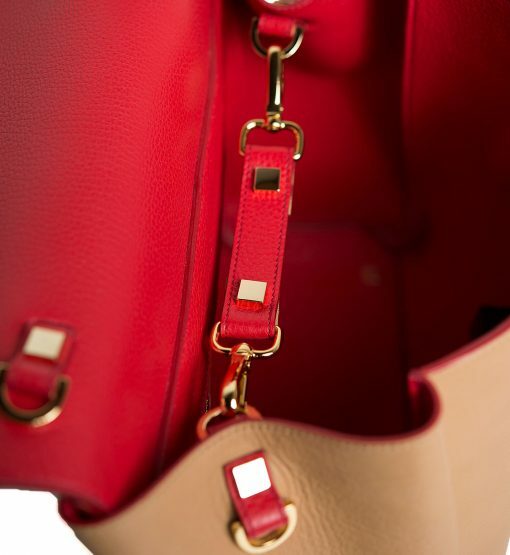 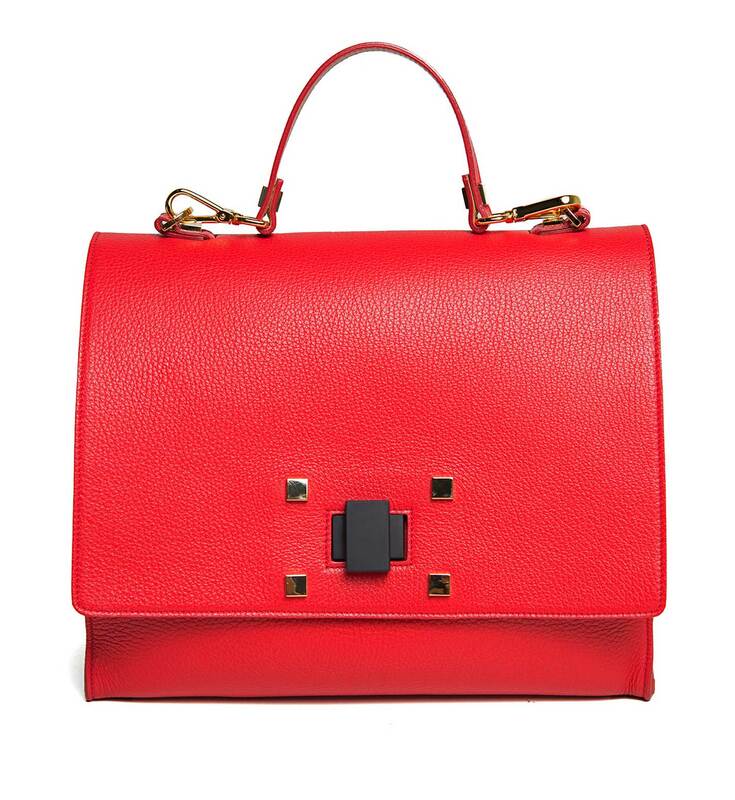 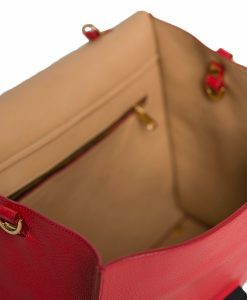 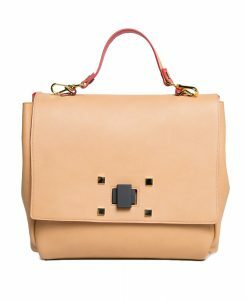 Giancarlo Petriglia’s reversible tote is a very chic and practical carryall. 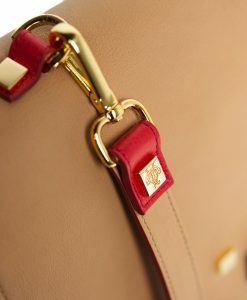 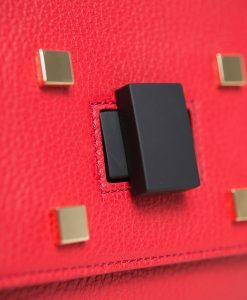 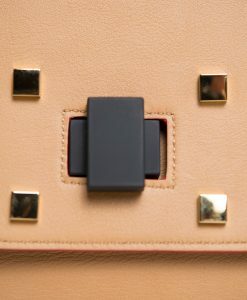 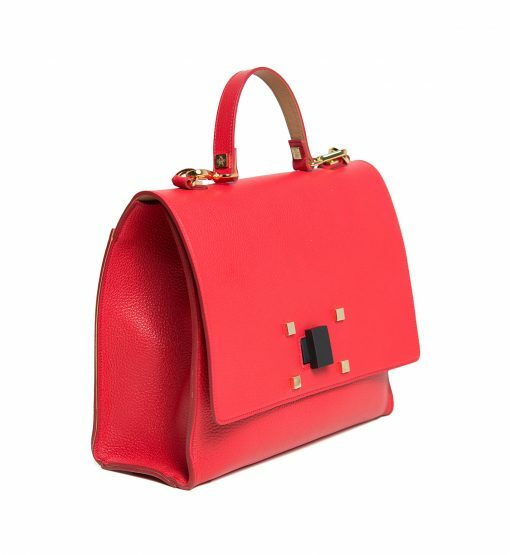 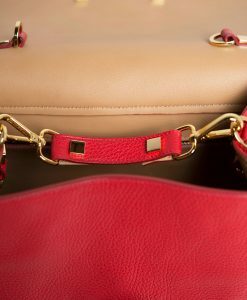 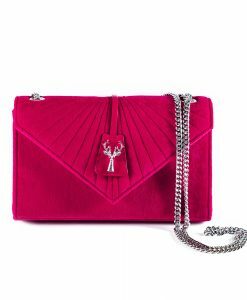 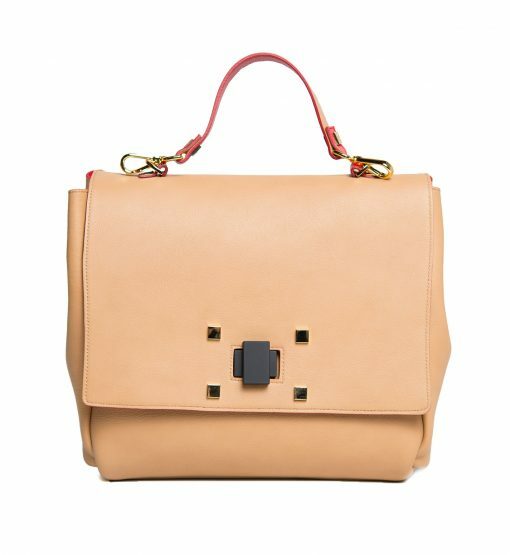 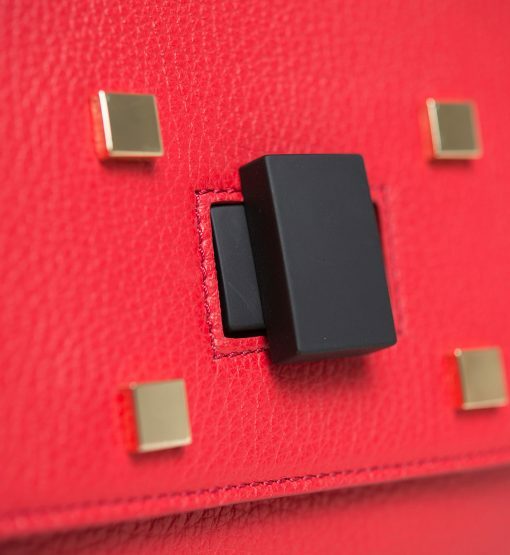 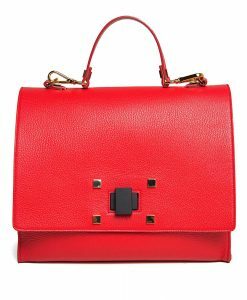 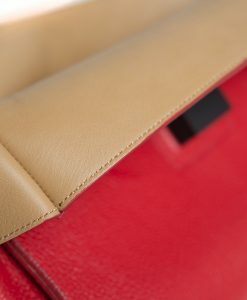 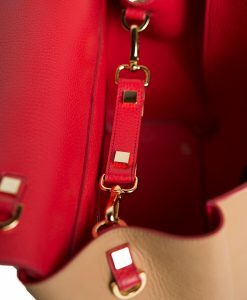 It has been crafted in Italy from supple textured red leather that is spacious enough for your daily essentials like computer, agenda, make up holder and even flats. 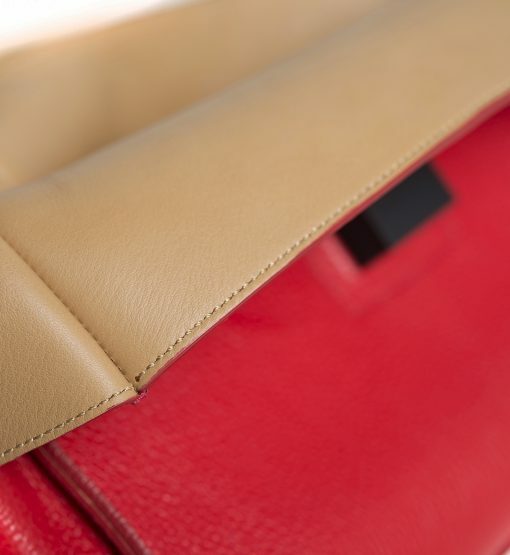 This amazing bag design can be completely reversed including intelligent zip to show the camel leather interior. 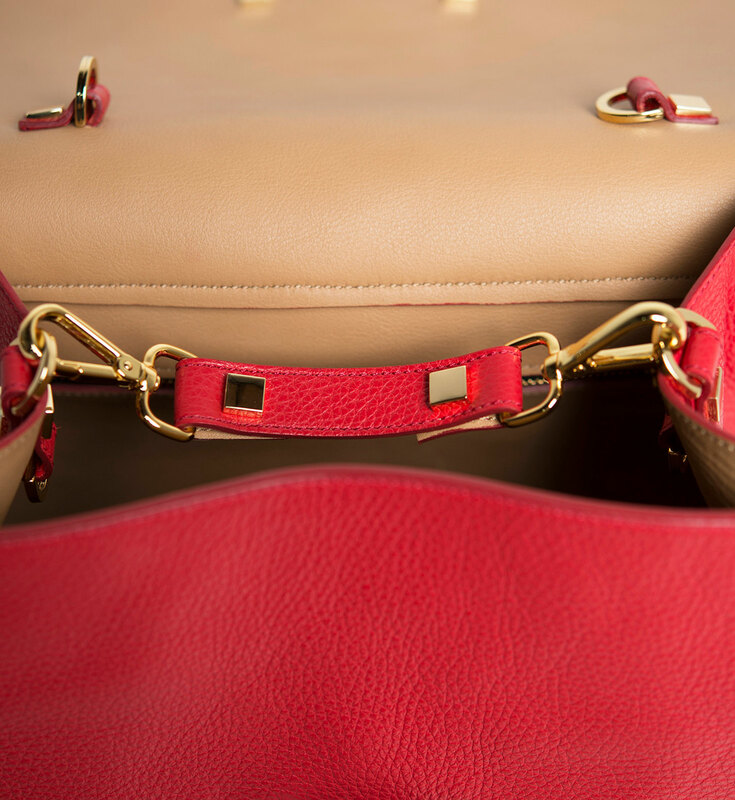 Such a color combination makes it ideal and super easy to match your outfits.